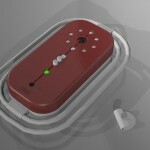 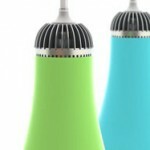 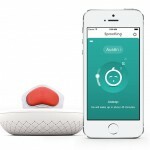 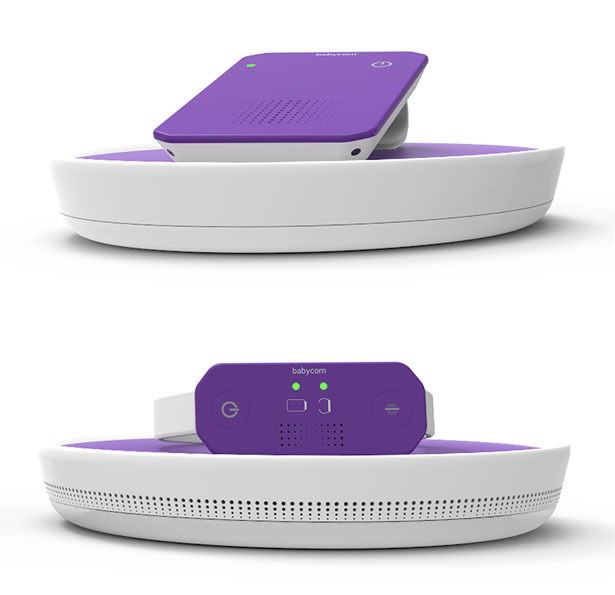 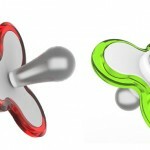 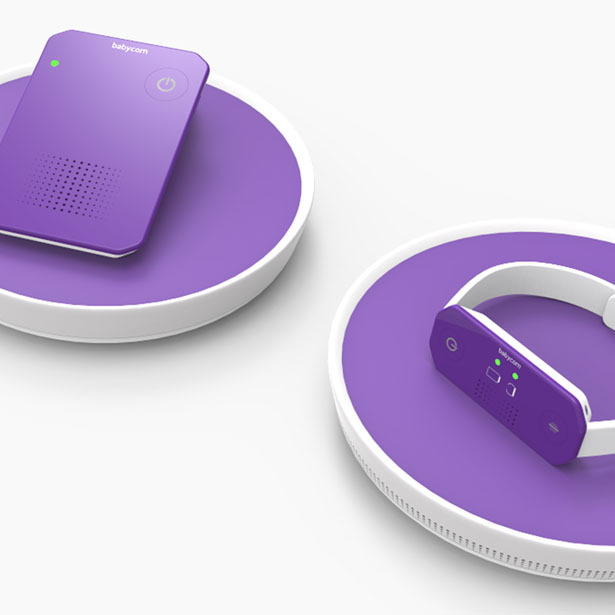 This baby monitor gear is designed with high vibration alert to wake up parents, especially parents with hearing loss. 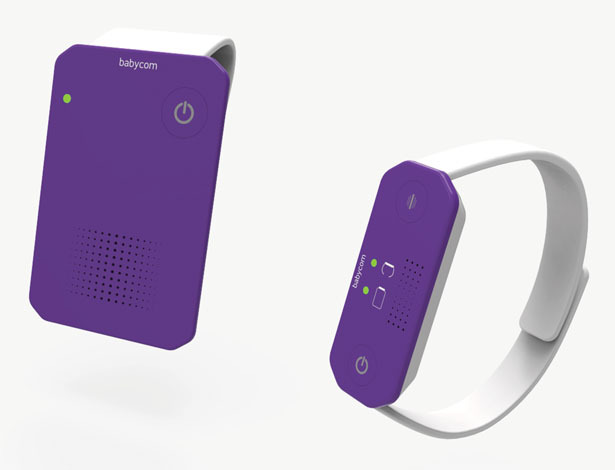 House cleaning can be loud and distracting, wearing this wristband helps to warn parents about their baby’s attitude. 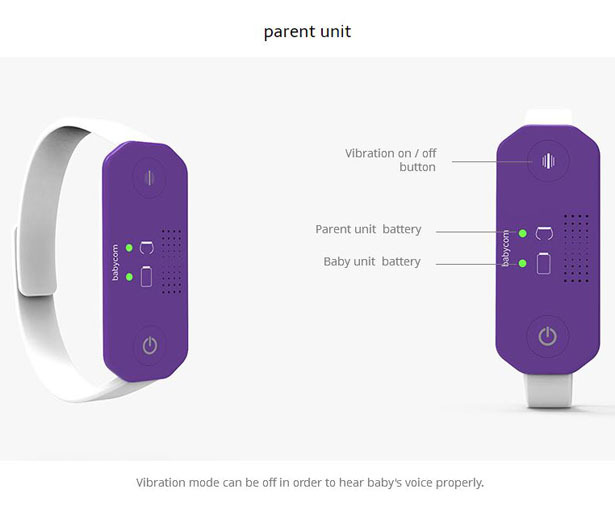 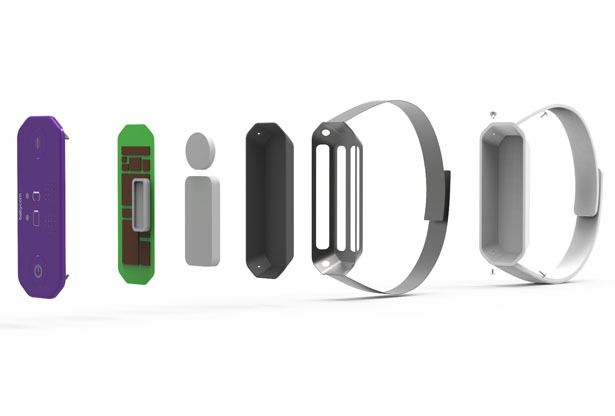 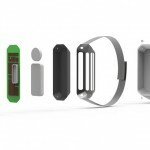 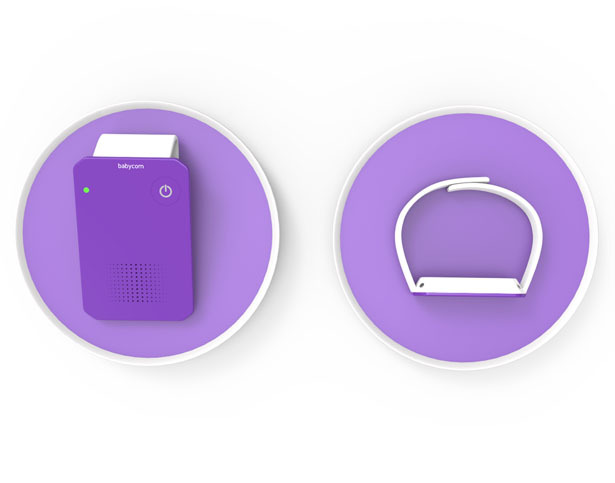 Since the wristband is waterproof, parents can also wear it while bathing, even when the noise level of water prevents them from hearing anything, high vibration from this device would get their attention. 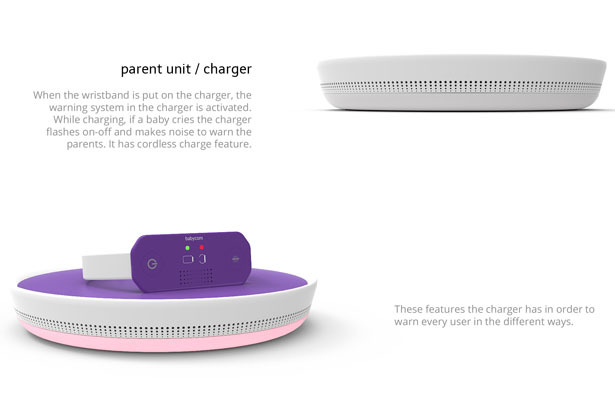 Charging the parent unit doesn’t need any cord, it can be done wirelessly simply place it on the charging unit and the warning system is automatically activated. 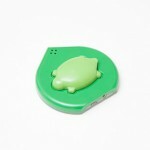 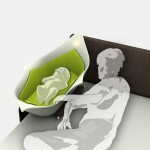 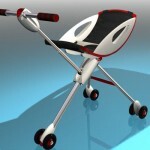 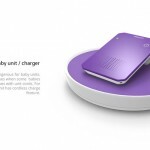 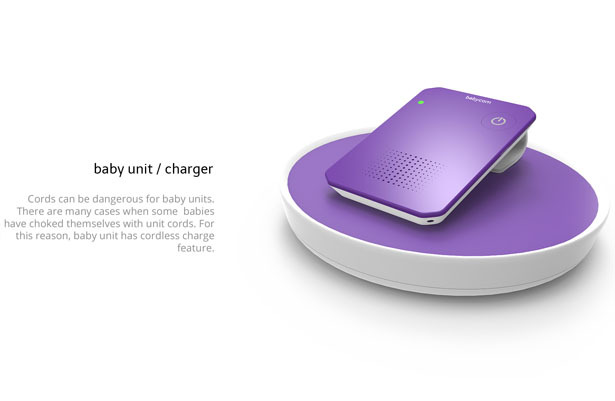 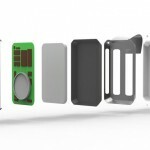 When charging and the baby’s crying, the charging unit would flash on-off and make noise to warn parents. 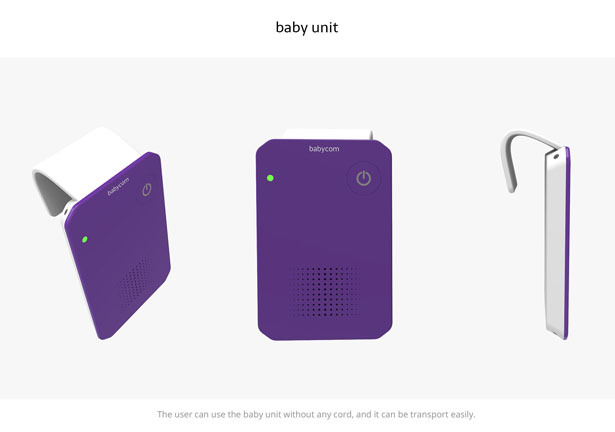 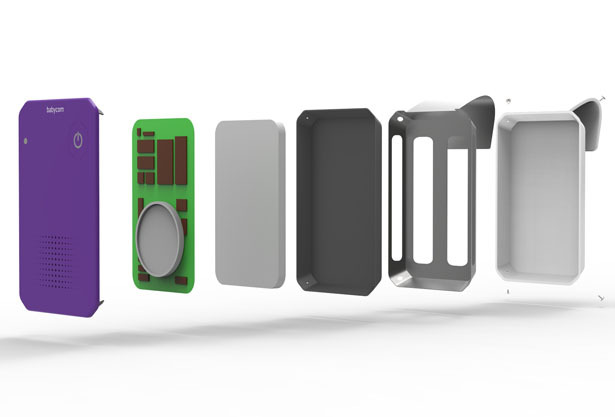 Tagged as baby monitor device, modern baby monitor concept, modern industrial design, product designer, universal baby monitor concept.